Dain-Ja – Freedom | 20.03.12. 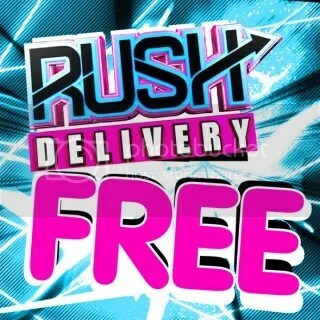 This week’s Rush Delivery free release. Dain-Ja – Rush Delivery Promo Mix | 26.07.11. This entry was posted in Free Tracks, Track Releases, Weekly, YouTube Videos and tagged Dain-Ja, Dain-Ja - Freedom, Rush Delivery, Rush Delivery Records, RUSHFREE, RUSHFREE010. Bookmark the permalink.